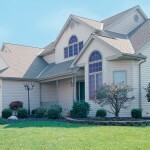 Quality Windows, Siding, Doors, Gutters, and More | G&S Contracting, Inc. Welcome to G&S Contracting Inc.
We have been serving the Mooresville, NC area for 39 years with high-quality windows, siding, doors, gutters, and more. You won’t find better construction & remodeling services or higher-quality products for a lower price—we guarantee it! Our sunrooms, screen rooms, and porch enclosures will give your family the perfect place for relaxing and rejuvenating without leaving home. Tired of cleaning out all that dirt and debris? With Leaf Solution gutter guards, you’ll never have to clean leaves or other gunk out of your gutters again! Contact us today for an estimate on your project! We’d love to help you improve the value and beauty of your Mooresville home. Interested in new energy-efficient windows or adding a sunroom to your home? Contact us to receive a quick and easy estimate! 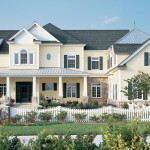 Looking for the best in windows, gutters, siding, and more? You’ll find it all at G&S Contracting, Inc.! We are a veteran-owned company with 39 years of experience and an A+ rating with the Better Business Bureau. 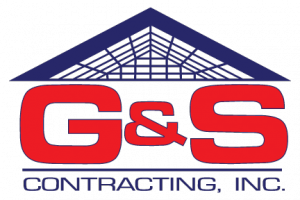 Welcome to G&S Contracting, Inc.
G&S Contracting was started in 1980 by the owner George Sumrow. The G in G&S stands for George and the S stands for his wife Sally who is a retired school teacher. We are a family owned and operated company. Randy Sumrow, George and Sally ’s son, has grown up in the business and now works alongside his dad. 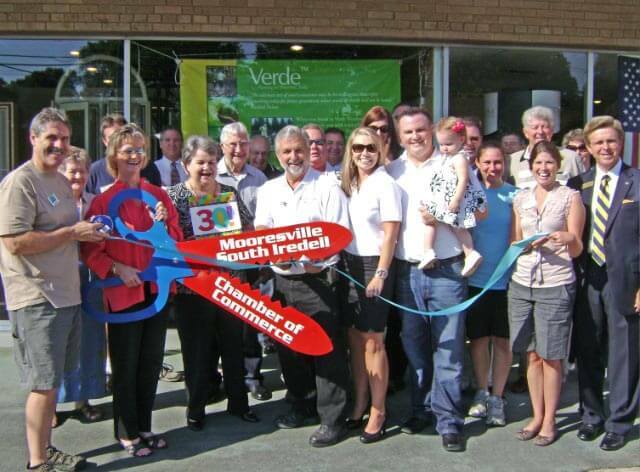 We are members of the Better Business Bureau, Mooresville and Statesville Chamber of Commerce and a 3 time national award winning company. As you know, in our business, experience counts. The more quality work we do, the more we learn about our client’s needs and how to serve them best. Our 39 years in business proves it: we’re reliable – you can count on us for the highest quality home improvement products and friendly attentive service. After 39 Years, Everything Has Changed Except Our Service! YOU WILL NOT FIND A BETTER WINDOW FOR LESS. GUARANTEED!! !